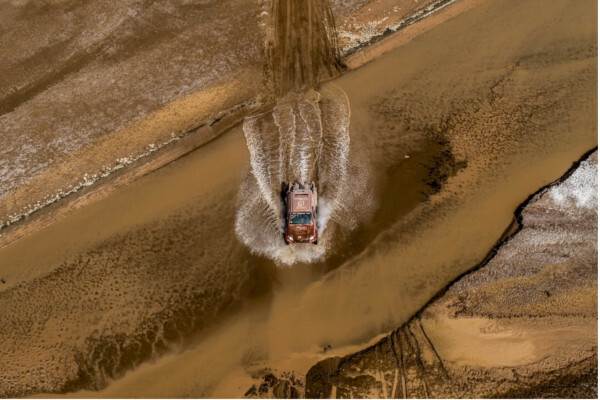 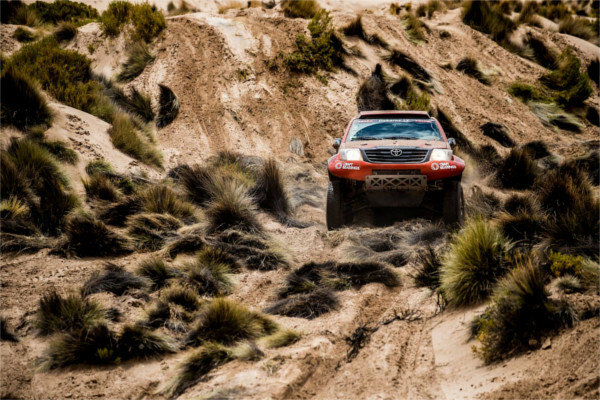 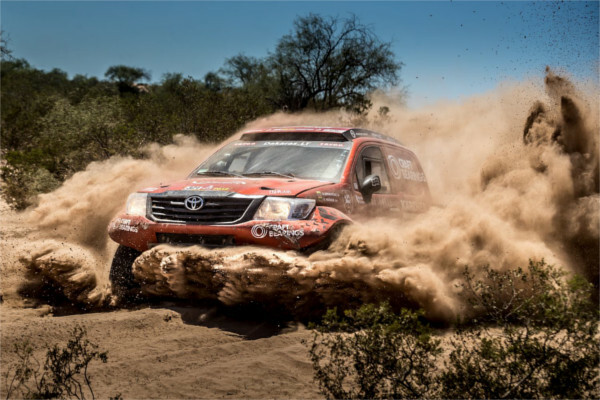 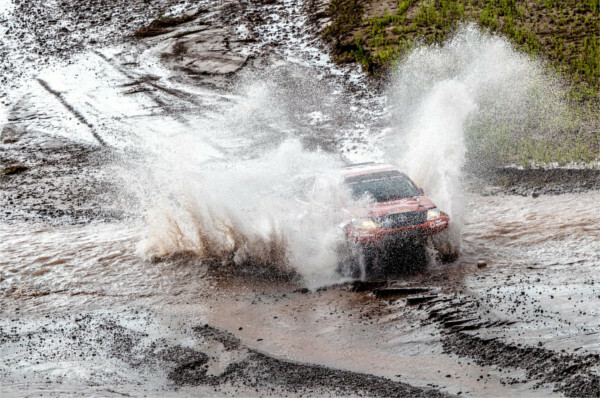 The 40th edition of the world famous Dakar Rally was brutal for the car category drivers – only 43 teams reached the finish line after 14 days of racing in the South America. 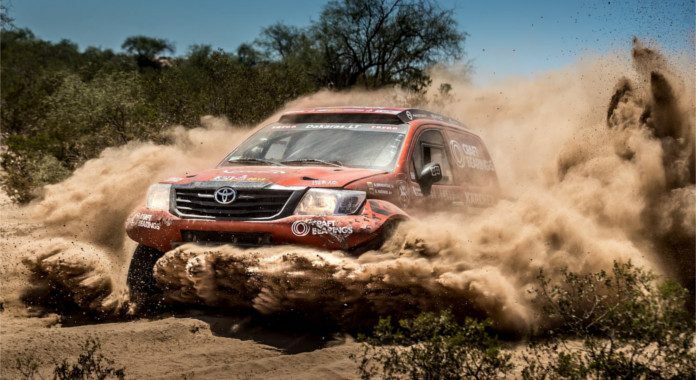 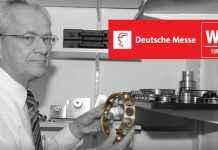 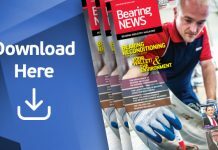 Toughest ever for some, it was named fairly easy and very interesting by the Lithuanian CRAFT Bearings Dakar Rally team. 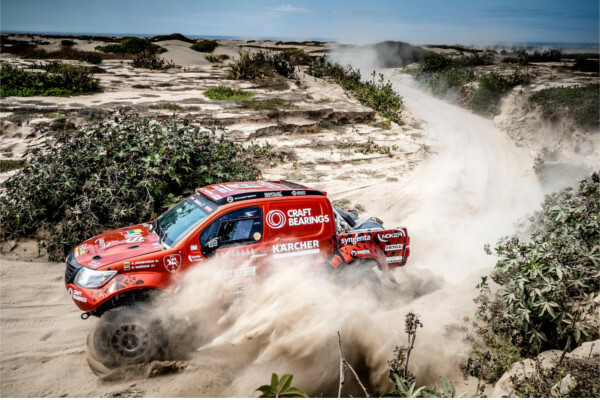 Led by 9-time Dakar starter Antanas Juknevicius together with his co-pilot Darius Vaiciulis, the team has thrived in the treacherous conditions. 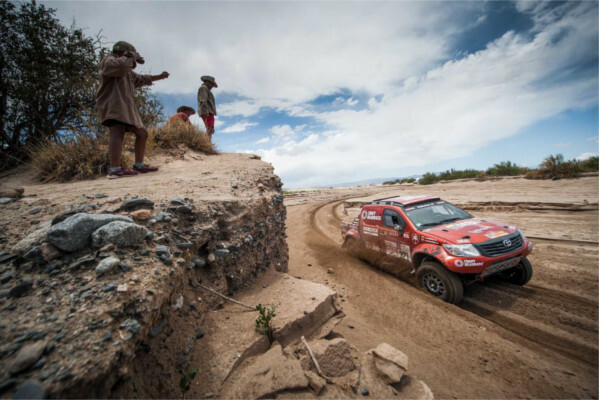 Starting from the 21st position on the grid, the crew took the start of the Dakar slow and steady, however, came back to its original pace in stage two, where the crew finished in P19. 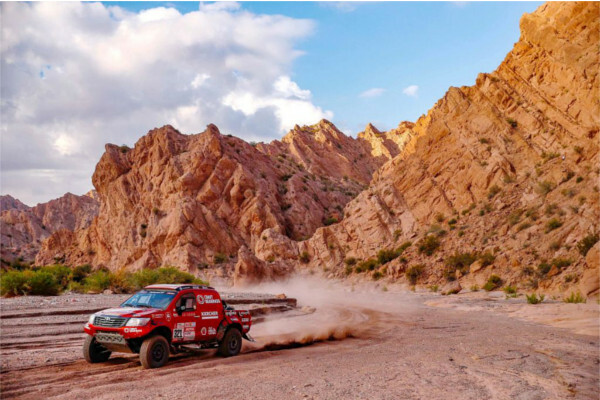 As every competitor in the Dakar Rally would say – there’s always one day in the competition, when you have to go through hell to reach the finish line. 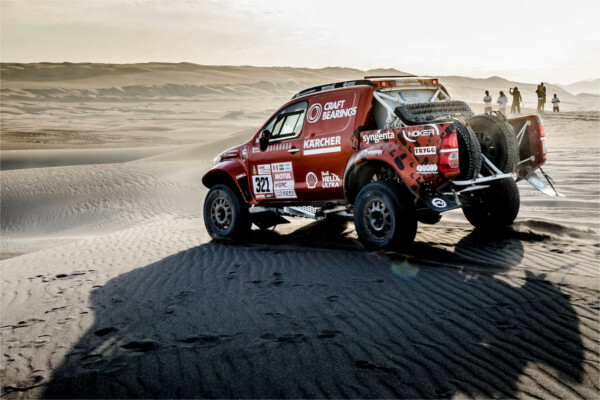 That was the case with stage 4 for Antanas Juknevicius. 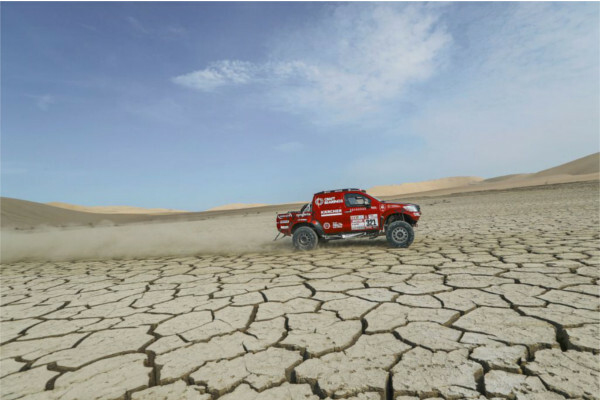 After crossing the dune section, the crew was planning to get out in order to increase the tire pressure for the rocky terrain ahead, however, made a decision to risk and payed the price. 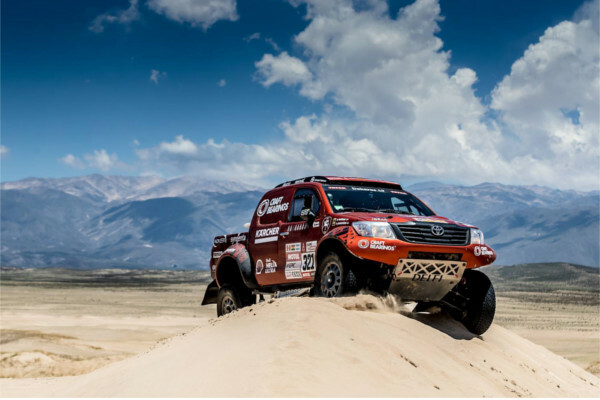 Eventually, the team fell into the dust of roaring KAMAZ, the Overdrive Hilux jumped on a sharp rocks and blew three tires in one hit. 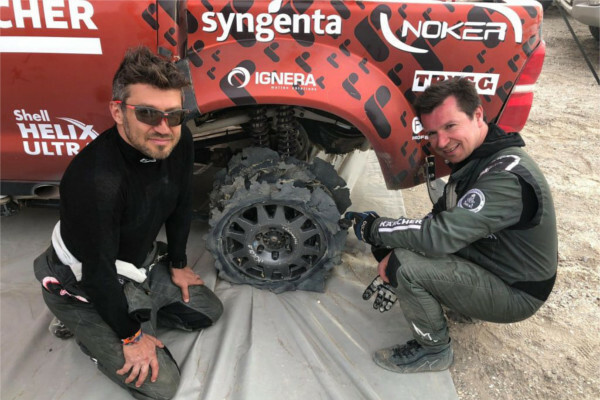 This was just the beginning of all the troubles as the crew later had to change additional tow tires and after borrowing some from the competitors, the crew finished the last 40 km with blown-out rear tires. 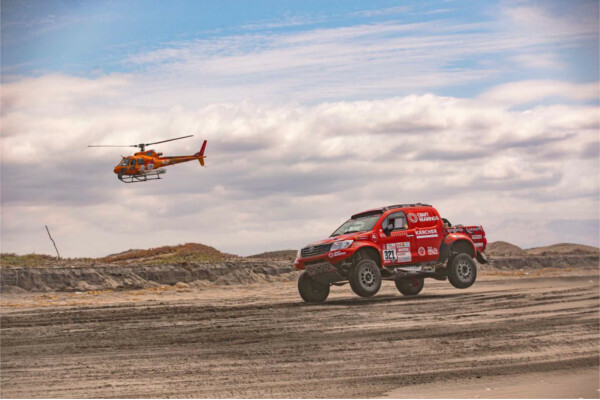 Nevertheless, Antanas Juknevicius and Darius Vaiciulis ploughed on with a smile on their faces and eventually started going back up the leader board.